While my role as an academic allowed me to undertake a wide range of fascinating research projects, I also have an interest in engineering design. Fortunately, my parallel role as a Director of a computer company allowed me to undertake a wide range of projects across a number of industries. These projects have often not been at the 'forefront of knowledge' or represented 'an original contribution to our understanding'. However, they have allowed me to work on some really interesting systems. Below are a few examples of the projects I have worked on. The images have been chosen to be illustrative and in some cases are not pictures of the actual systems that I have worked on. 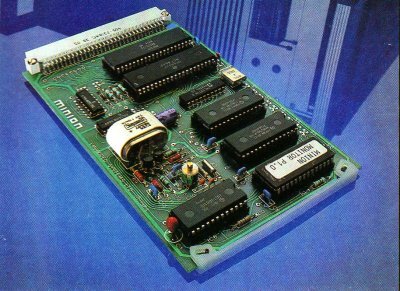 A colleague and I initially formed our company because we saw the potential for low-cost, general purpose, single-board computers, which were not generally available at that time. Our first product, the minion microcomputer, was a complete self-contained computer for less than £50 and was unique at that time. The computers sold well and were used in a wide range of industrial applications. As a result of our success with the minion controller we expanded our range to include additional boards such as the minion Power Controller shown here. We also designed a number of support tools such as a development system. We also produced a range of software tools for both high-level and low-level programming languages. 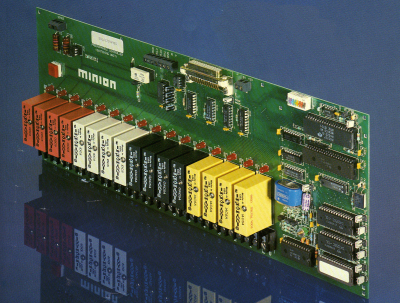 While we had some initial success with our range of computers, several large companies soon saw the potential for such products and rapidly entered the market, mass-producing boards by the million. We could not compete with such products and turned our attention to custom designed systems. Some of our projects were fascinating (see later) though some of our early projects were rather mundane! 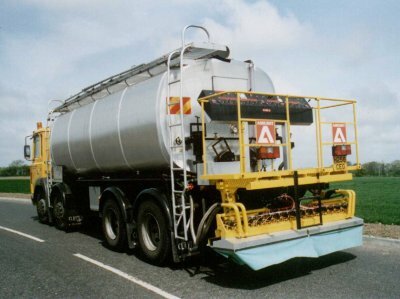 One of the company's earliest projects was concerned with the design of a machine to spray tar onto roads during re-surfacing. The purpose of the system was to produce a consistent and controllable thickness of tar. Since it is comparatively difficult to vary the rate at which tar is sprayed, the system worked by spraying at a constant rate, and by varying the speed of the vehicle to obtain the required thickness. The system therefore resembled a cruise control - but one that operated at about 2 - 4 mph. While automatic funds transfer is common-place, some companies still have to write a large number of cheques. 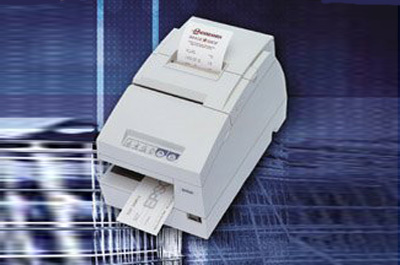 To automate this process one can use a printer to print the amount, payee, date and an authorised signature directly onto a blank cheque. This is not difficult, but you would not want the machine to fall into the wrong hands! This project involved producing a secure system that could only be used by authorised users and which kept detailed records of all the cheques that it produced. While conventional printers will work with a range of media they are very limited in what they can print on. We worked with a laser system manufacturer to produce a marking system that would write on almost anything - from paper to stainless steel. The project involved producing a steering mechanism to scan the laser to draw the appropriate shapes, plus software to produce a simple user interface. 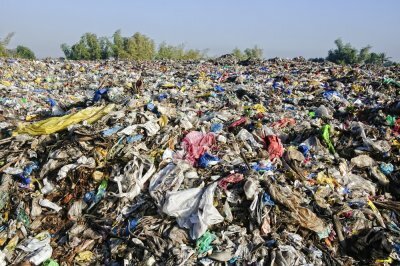 Much of the waste we produce ends up in landfill sites. When these get full they are (hopefully) covered and landscaped and returned to nature. Unfortunately, as the buried waste breaks down it can produce large amounts of methane. If left unmanaged, this methane can accumulate to produce a highly explosive situation. To overcome this problem environmental control plants are used to monitor the levels of methane (and other gases) present, and if necessary to burn off the methane using a flare stack. My company worked with an environmental monitoring company for many years and produced a large number of control systems for various flare stacks around the world. 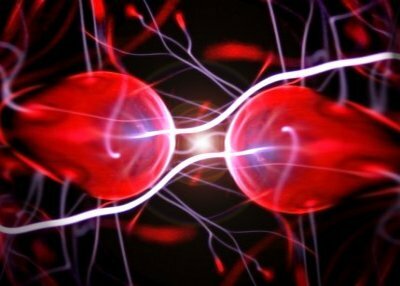 Nuclear Fusion is the future of nuclear power - as opposed to nuclear Fission which is used in all conventional nuclear power stations. At present the world's largest nuclear fusion reactor is the Joint European Torus (JET) which is situated near Culham in Oxfordshire. At the heart of this reactor is an iron core weighing around 2800 tonnes! Within the control system of the JET reactor is a Laser Firing System designed and produced by my company. This firing system has been used almost daily for more than a decade and is essential to the operation of the multi-billion pound reactor. No, I didn't design the Space Shuttle. 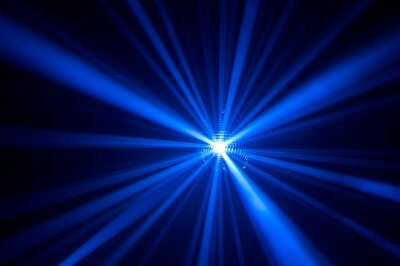 However, I was involved in the design of a laser control system that my company produced for use by the Jet Propulsion Laboratory. 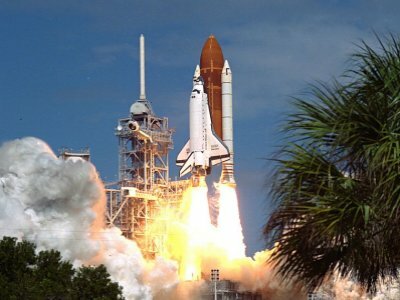 JPL used the system to monitor the operation of the shuttle's engines during development, to ensure that they would work correctly in space.